Buy Tickets on Brown Paper Tickets. The Asheville Butoh Festival is entering it’s 13th season. It was established in 2000 by Julie Gillum and the Asheville Contemporary Dance Theatre and brings internationally renowned butoh artists to our region to educate through public workshops and performances for the Asheville community. The festival is the longest running butoh festival in the US and has featured national and international dance artists. Artists such as: Diego Pinon (Mexico), Sheri Brown, Joan Laage, Vanessa Skantze (Seattle), Yumiko Yoshioka (Japan /Germany), Vangeline (New York) and Nicole LeGette (Chicago) have performed in downtown Asheville at the BeBe Theatre. In addition to Gillum, local butoh dancers Sara Baird, Jenni Cockrell, and Constance Humphries have made significant artistic contributions to this vibrant and growing festival through the years. 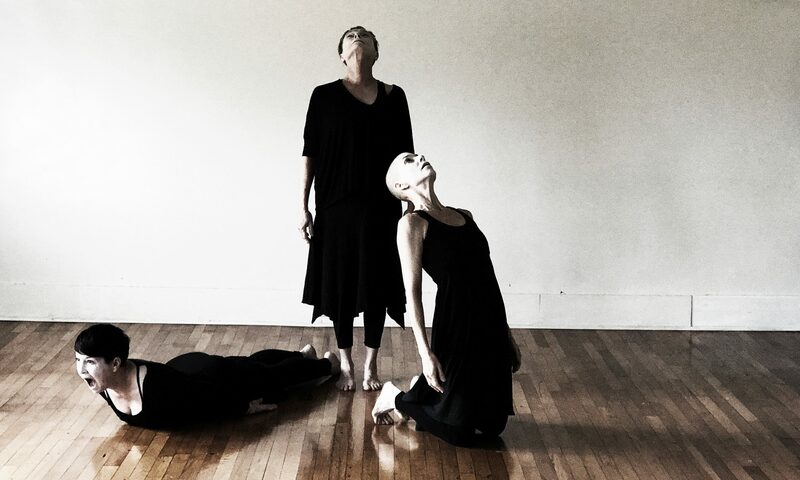 For the 13th Asheville Butoh Festival , in the spring of 2019, we will be producing Yuko Kaseki and Mari Osanai and will include solo evening performances by Jenni Cockrell and Constance Humphries. 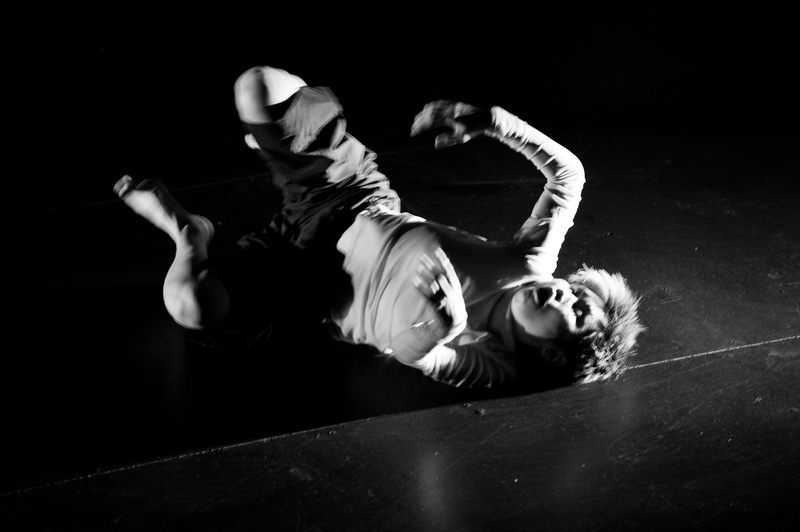 Yuko Kaseki is director, choreographer, Butoh dancer, performance artist, improviser and teacher, based in Berlin. She teaches and performs in solo and ensemble pieces and improvisations through out 26 countries. These works are poetic and vivid images that incorporate the spirit of Butoh, performance and live art. Her performance aims to reflect the outsider’s existence. Various International collaborations include inkBoat (SF), Tableau Stations (SF), CAVE (NY), Poema Theatre (Moscow), Salad Theater (Seoul) and more. She is also a key collaborator with mixed ability artists including Theater Thikwa (Berlin). Sign up for our newsletter and follow us on Facebook for upcoming details. If you would like to support the festival, visit our support page. Thanks to the Asheville Area Arts Council for the 2019 GAP grant and our 13th Festival supporters: Ron and Linda Larsen, Edwin Salas, Carole McCurdy, J Gertz, Diana and Richard Brewster, and Bob Lyness.